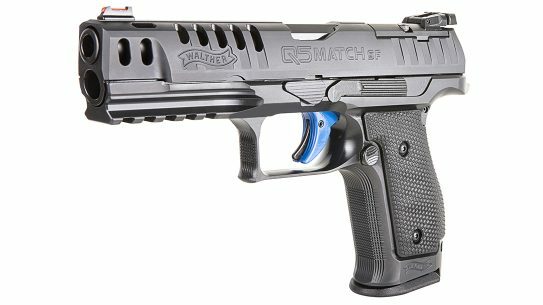 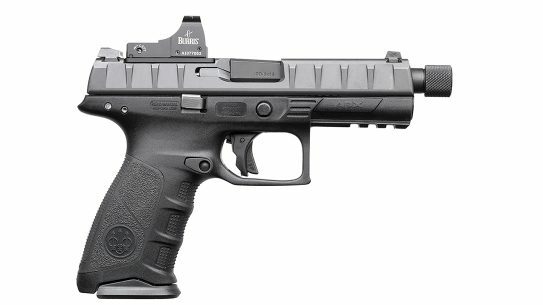 Designed for multiple competition disciplines, with proven upgrades and features, the Walther Q5 Match is built for speed. 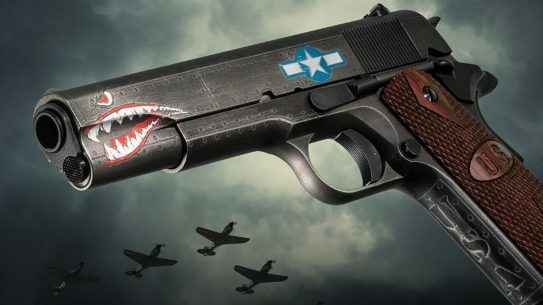 With plenty of custom touches, the Auto-Ordnance Squadron 1911 is ready to take flight, honoring American World War 2 fighter pilots. 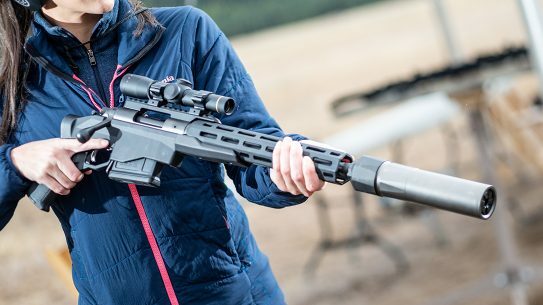 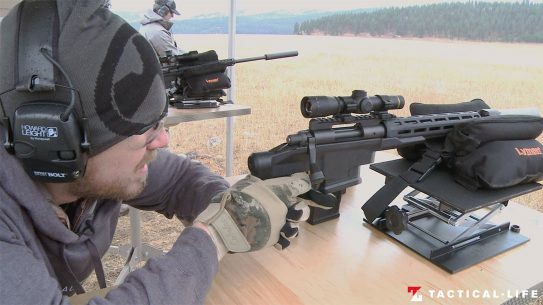 Built on the company's much-loved Model 700 receiver, the Remington Model 700 Chassis Pistol is a bolt-action, rifle-caliber pistol that will turn heads. 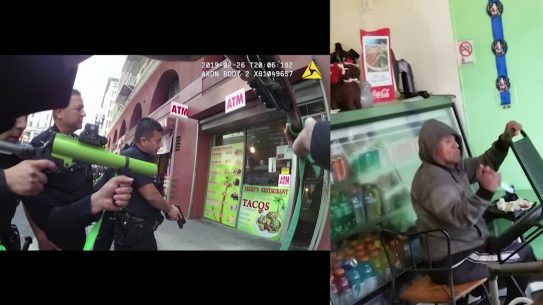 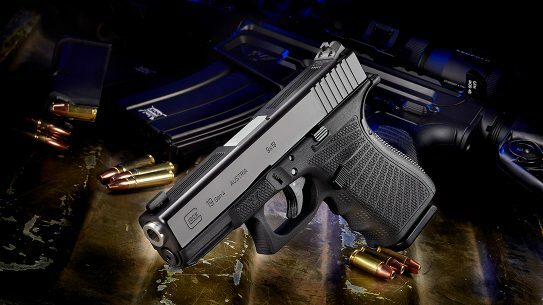 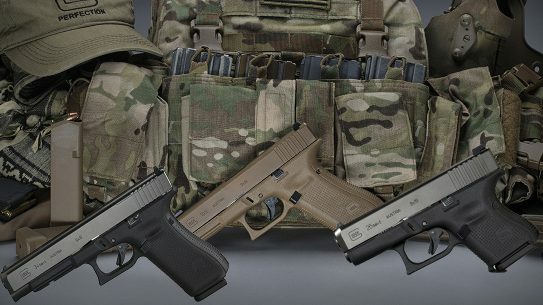 Understanding why the saying 'a Glock is a Glock is a Glock' is a compliment, inherently obvious in the G26 Gen5, G34 Gen5 and G19X pistols. 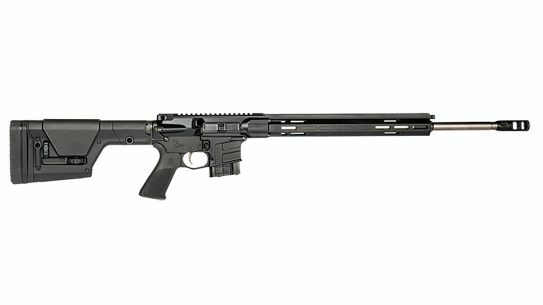 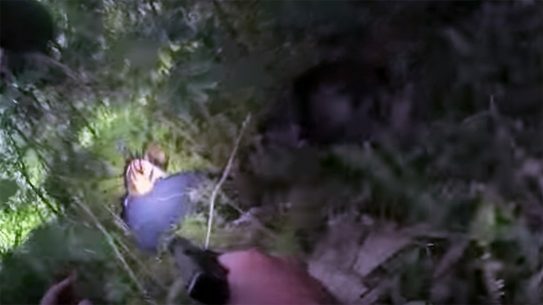 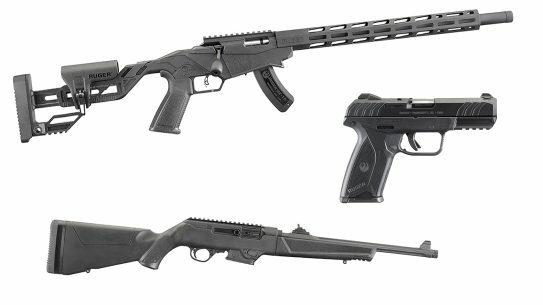 In what marks one of the more interesting 2018 releases, the Remington Model 700CP is a bolt-action, rifle-caliber pistol that is a literal blast to shoot. 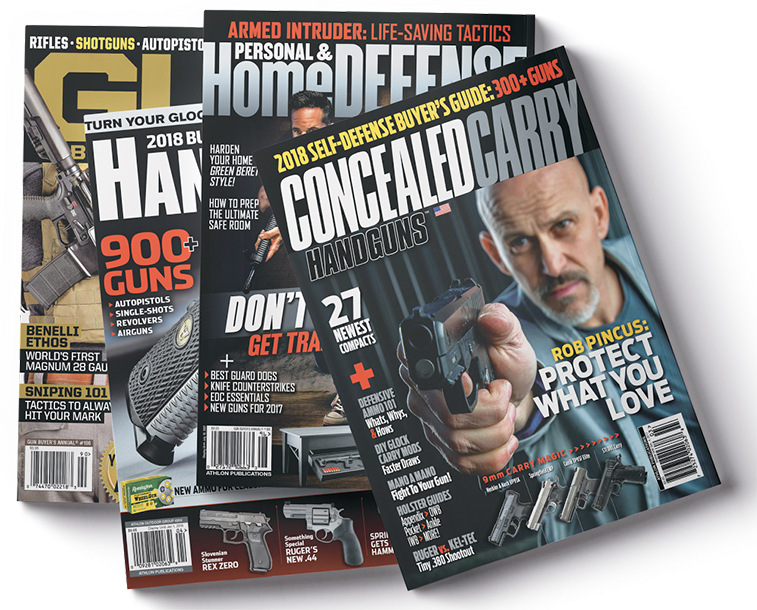 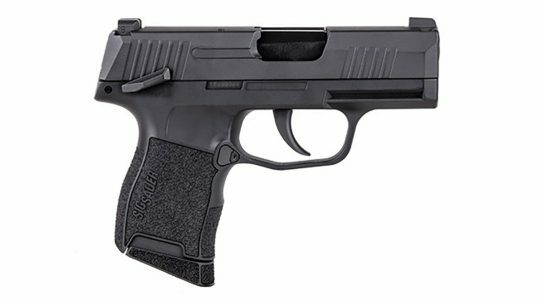 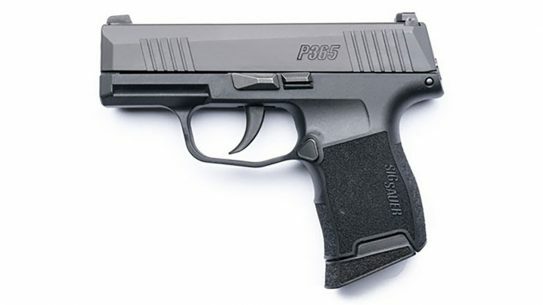 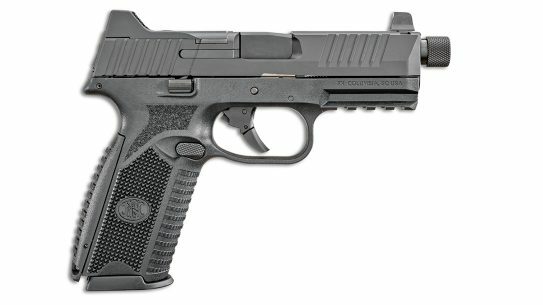 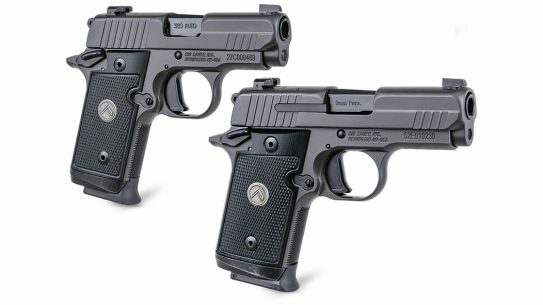 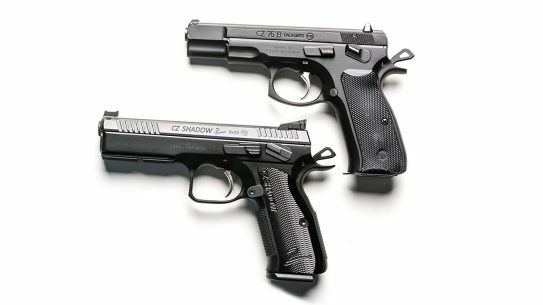 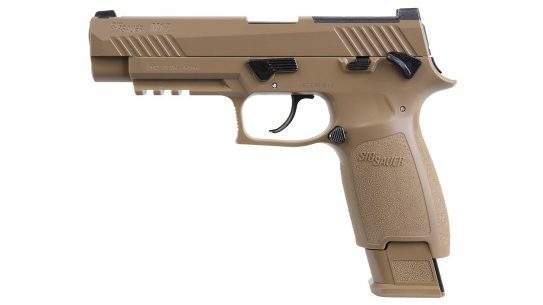 SIG Sauer's M17 is one of the most talked about handguns in recent memory, and the SIG M17 Air Pistol is a worthy CO2 replica of the 9mm experience. 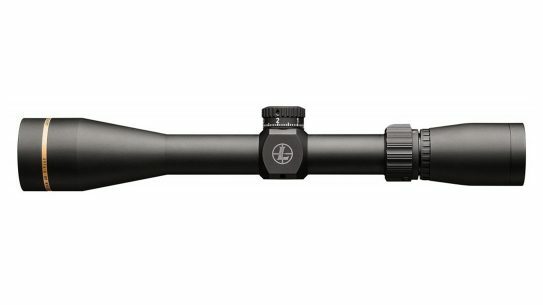 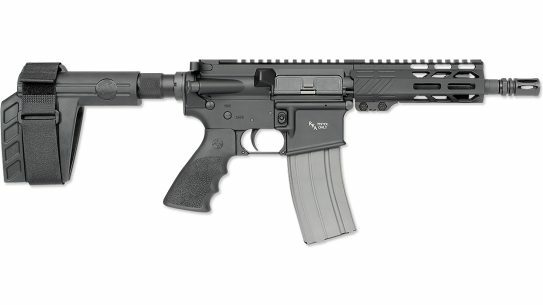 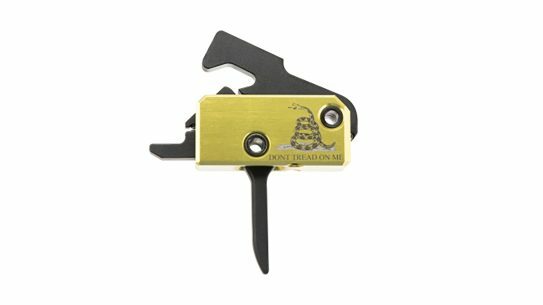 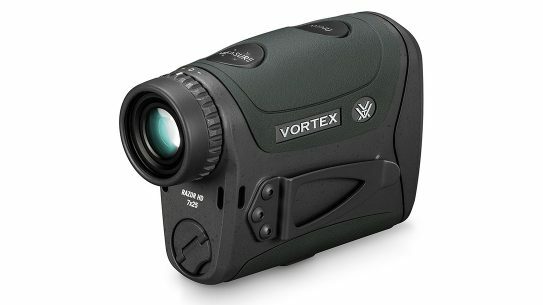 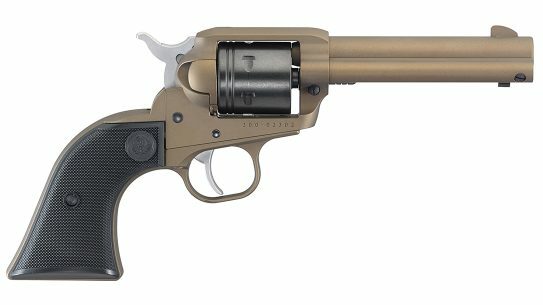 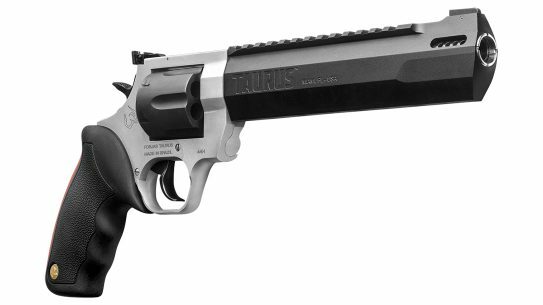 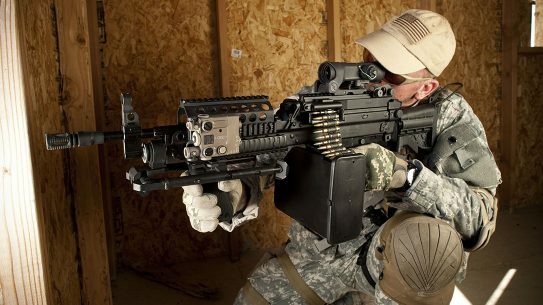 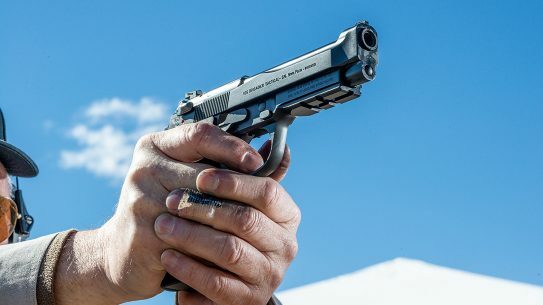 The limited-production Wilson Combat 92G Vertec Brigadier Tactical has a reduced frame, which allows for a cleaner grip and a consistently accurate shot. 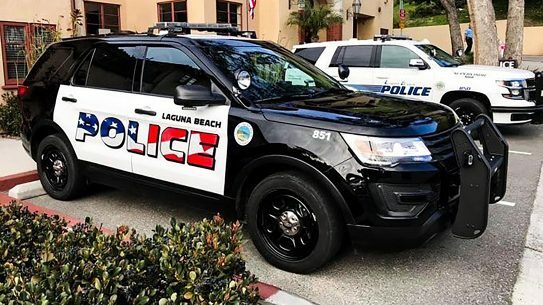 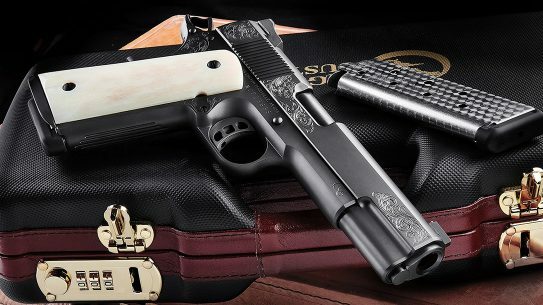 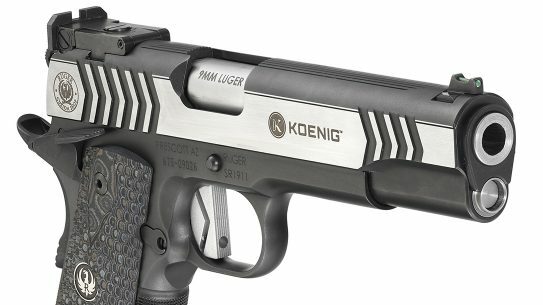 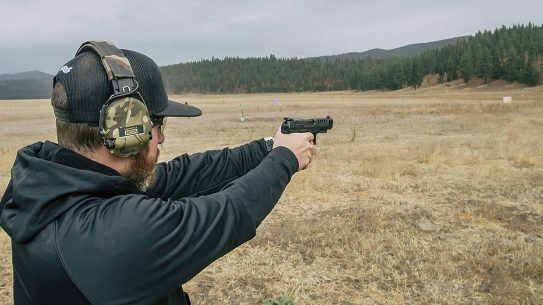 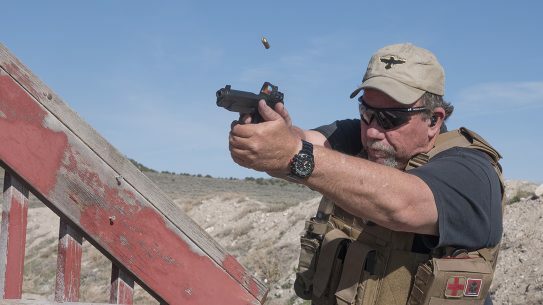 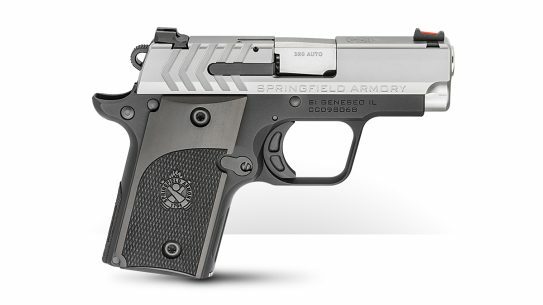 Springfield Armory's 1911 legacy, which has backing from the FBI, police agencies and Chris Kyle, only grows stronger with the Springfield TRP 10mm.